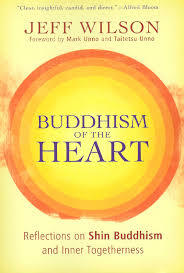 We are planning the reading and review of a book for the winter/spring 2017 time which will be “Buddhism of the Heart” by Jeff Wilson (ISBN 0-86171-583-7). 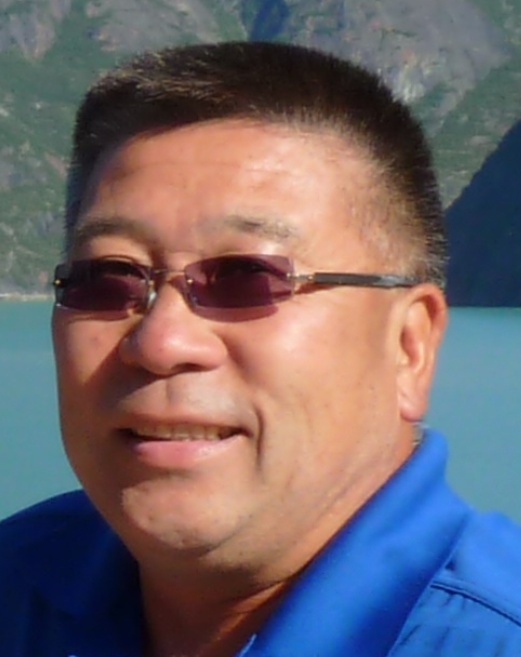 Jeff Sensei is a Buddhist Scholar who teaches at a Canadian university. This book is insightful, thought provoking and quite humorous in spots. We will be starting this session on January 21, 2017, so if you would like to be involved with this book, be sure to pick up a copy, available through Chapters or Amazon (also available in Kindle and Kobo versions) or from your local temple. After feedback from the last book review, we have decided to use a Private “Google Group” to facilitate this next session. We believe this should make it easier for everyone to respond to and review everyone’s responses. As this will be a private group, it will require you to have a “Google account” (with Gmail address) to participate. There’s no charge to set up a Google account and Gmail address. If you already have a Google account and have already provided us with your Gmail address, there’s nothing further you need to do until you receive your invite to join the group – Jan. 21st. If you do not have a Google account, please set one up at: https://accounts.google.com/SignUp and provide us (bm.livingdharmacentre@gmail.com and dorothy.gigliotti@gmail.com) with your new Gmail address. Dorothy Gigliotti is assisting Barb MacCarl with the set up of the Group. Please include her in any correspondence regarding your set up. Dorothy can also be contacted, if you need further assistance to set up your Google account or participation in the group, by emailing her at dorothy.gigliotti@gmail.com. Once you’ve set up a Google account and sent in your new Gmail address, the next step is to look for a Google group invite, which will be sent to you by email. Follow the instructions to connect to the group and your journey will begin!! This is a brand new year, let’s learn, grow and make the most of it together! We are celebrating our 70th Anniversary! On December 11th, 2016, we celebrated 70 years as the Hamilton Buddhist Temple. We had our 70th anniversary, commemorative service with Yoshi Sensei from the Toronto Buddhist Temple presiding. We took a group photo of all the attendees and had a special lunch, with lots of food and desserts. Thanks to all those who contributed to this special occasion. Thanks to all our members that have supported and sustained our Temple over these 70 years, many of whom have passed on to Nirvana. Thank you to the Toronto Buddhist Temple and ministers, Christina Sensei and Yoshi Sensei for their continuing support and encouragement. May the light of the Dharma continue to shine on the Jodo Shinshu faith, its temples and its members. Sincere thanks and appreciation are extended to all the members and supporters of MBT for hosting such a wonderful AGM. The organizers at MBT all did a great job to ensure a very successful AGM. Important work was conducted over the course of the AGM and a true sense of sangha community was experienced by all in attendance. In addition, all attendees were able to join in the celebration of MBT’s 70th anniversary. Thank you, MBT! This is a reminder that JSBTC Day is normally held at each temple in the months of October or early November. As in recent years, JSBTC is requesting local temples to collect donations for JSBTC Day. In order to comply with the new Canada Not For Profit Act, we are asking local temples to count the donations received, to receipt their members/donors and forward the donations with a list of the names and addresses of the donors as well as the amounts donated to JSBTC in a secure manner. Donors should write their cheques payable to their local temple indicating “JSBTC Day” in the memo area of the cheque. Thank you for your cooperation in this matter. Rev. 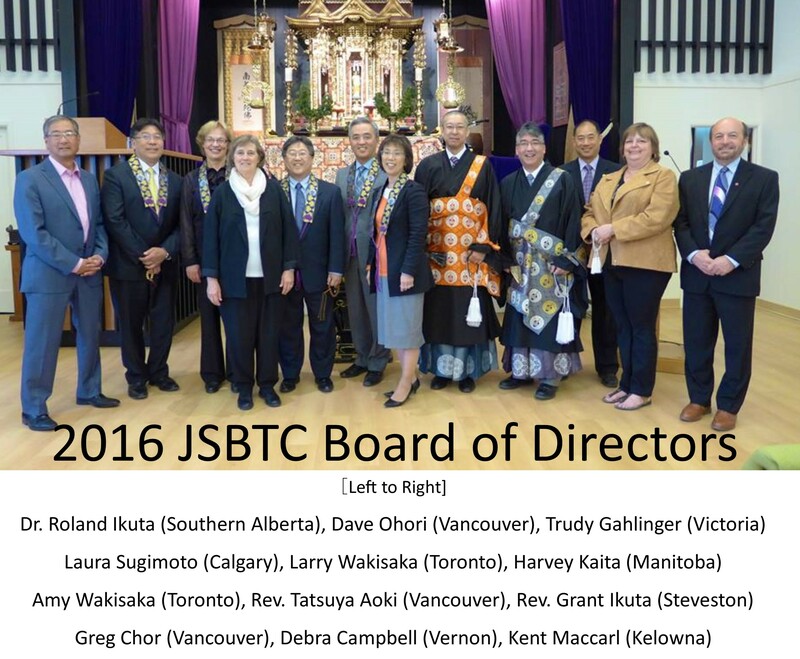 Grant Ikuta will be leading the 2016 JSBTC Trip to Japan for the Gomonshu’s Accession Ceremony and associated pilgrimage to key Shinran Shonin sites. Dates for the tour are October 10-23.